Color/Appearance: Heartwood is a golden yellow to reddish brown, sometimes with darker streaks and veins. Color tends to darken upon exposure and with age. 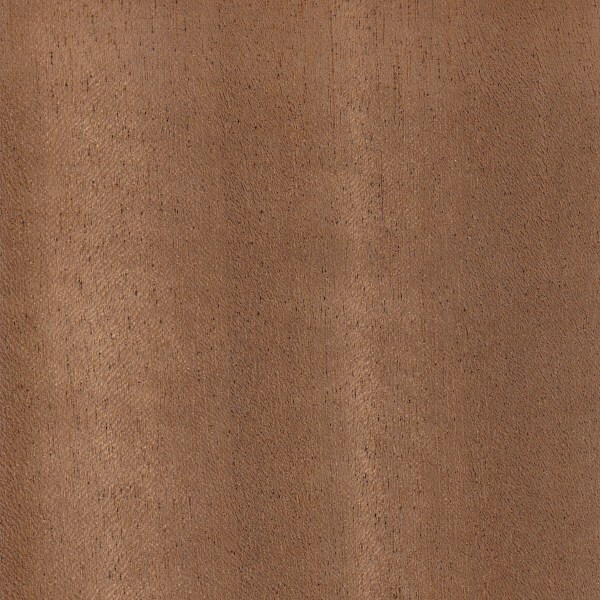 Sapwood is a medium yellow to light gray,and is generally narrow: it can be up to 3 inches (7.5 cm) wide, and is clearly demarcated from heartwood; a narrow transition zone is sometimes present between heartwood and sapwood. 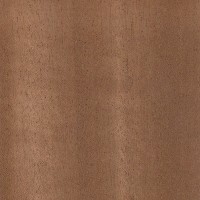 African Walnut also displays a ribbon-stripe figuring on quartersawn surfaces, similar to Sapele. Grain/Texture: Grain is usually slightly interlocked, but is sometimes straight. 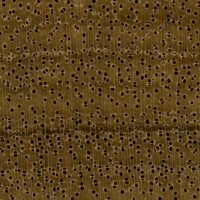 Medium, uniform texture, with a high level of natural luster. Endgrain: Diffuse-porous; large pores in no specific arrangement, few; solitary and radial multiples of 2-3; occasional deposits present in heartwood; growth rings indistinct; narrow to medium rays not visible without lens, wide spacing; parenchyma vasicentric, winged, and confluent. Rot Resistance: Decay resistance is rated as moderately durable, with the heartwood being resistant to powder post beetles, but susceptible to termites. Workability: Generally easy to work with both hand and machine tools, though care must be taken to avoid tearout when surfacing interlocked grain. Turns, glues, and finishes well. Odor: African Walnut has a cedar-like scent. Allergies/Toxicity: Although severe reactions are quite uncommon, African Walnut has been reported to cause skin, eye, and respiratory irritation, as well as other systemic effects. See the articles Wood Allergies and Toxicity and Wood Dust Safety for more information. 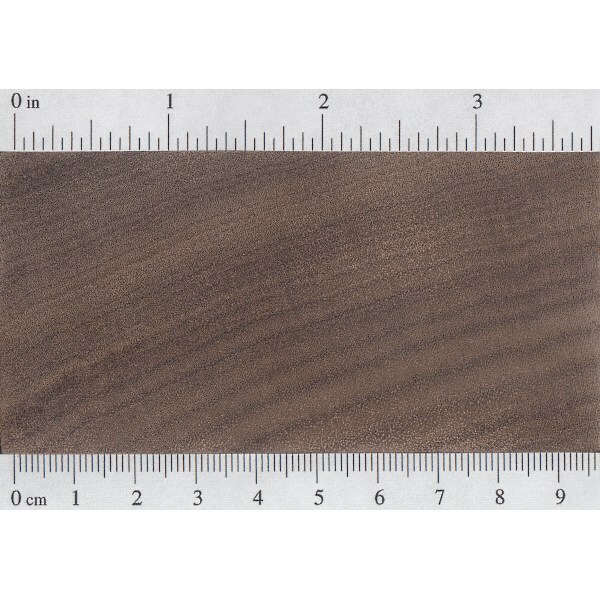 Pricing/Availability: African Walnut is seldom seen in lumber form in the United States, (with the exception of flooring planks), and is more commonly available in veneer form. 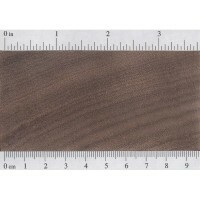 Prices for African Walnut should be moderate for an imported wood. Common Uses: Veneer, plywood, flooring, furniture, cabinetry, and turned objects. 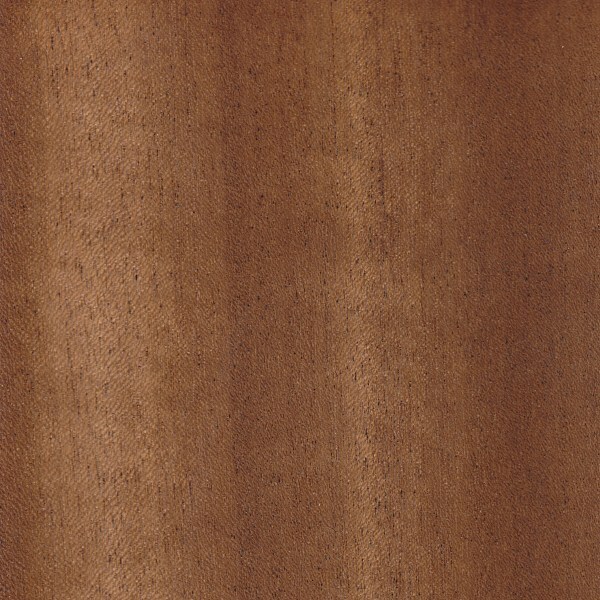 Comments: Although Lovoa trichilioides is commonly called “African Walnut,” it is not related to true walnuts in the Juglans genus, but is actually more closely related to Mahogany, being in the Meliaceae family, which contains both the Swietenia and Khaya genera, as well woods such as Spanish Cedar and Sapele. 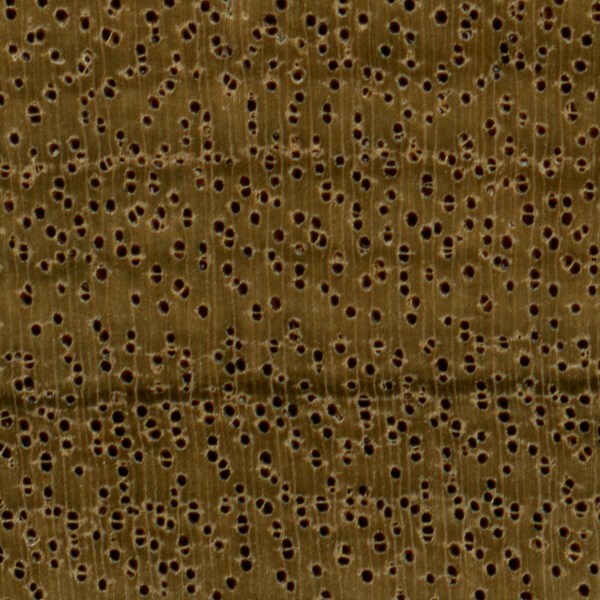 Scans/Pictures: Scans below were taken from three separate wood/veneer samples: one for the face grain, one for the endgrain, and another for the 10x endgrain. 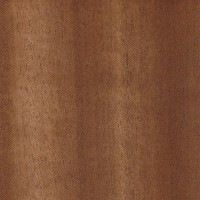 A special thanks to Steve Earis for providing the wood and veneer sample(s) of this wood species.